Whether you’re a leisure or business traveler, the role of the travel advisor is more important than ever when booking air travel. They take the complexity out of the transaction, make sure you know what your options are and have your back if things go wrong. Peter Vlitas serves as the Senior Vice President of Airline Relations for Travel Leaders Group. As a member of Travel Leaders Group’s leadership team, Mr. Vlitas focuses his area of expertise to provide benefits to all business divisions within Travel Leaders Group, managing the relationships with airlines to maximize the marketing and sales of their products to the organization’s more than 52,000 travel advisors. Mr. Vlitas is based in New York City. 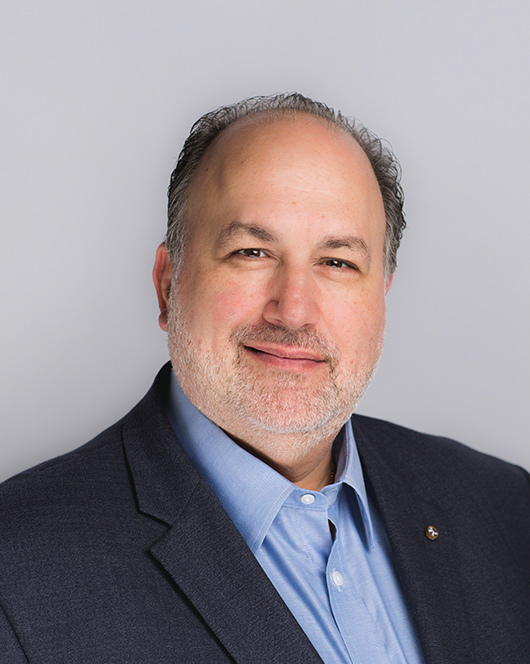 Before assuming his current role, Mr. Vlitas previously served as Senior Vice President of Airline Sales & Marketing of Travel Leaders Group’s Protravel International division for over 17 years. Throughout this tenure with Protravel, he was responsible for managing the many aspects of its airline programs, including industry relationships, airline contract negotiations and corporate travel. While Protravel agents relied on his depth of knowledge, advice and counsel to ensure that their clients were receiving the same excellent service in the air as they do on the ground, he also oversaw the team responsible for revenue management, rates, costs containment and adherence to contractual parameters. Overall, Mr. Vlitas has held various positions within the travel industry over the past 35 years, starting as a travel agent at age 18. Today, Mr. Vlitas sits on several airline advisory boards and is involved with numerous philanthropic activities within the Greek-American community.